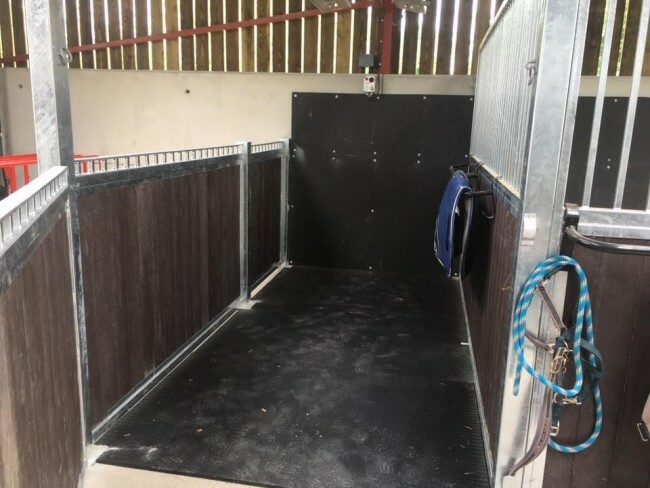 This is a multi purpose wall mat, which can be used for lining of stable walls, horseboxes or trailer sides. 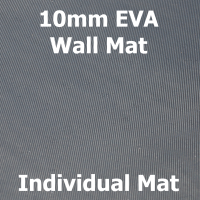 Each Mat is 6ft x 4ft (1.82m x 1.22m) x 10mm thick but being made from EVA is light, weighing in at only 3.7kgs. EVA is a foam material, which cannot collapse or go hard and has greater thermal insulation than the majority of rubber mats. 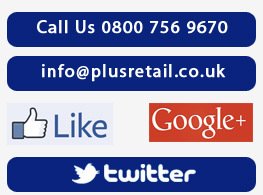 Also available as a 5 Mat Special and a 10 Mat Special. 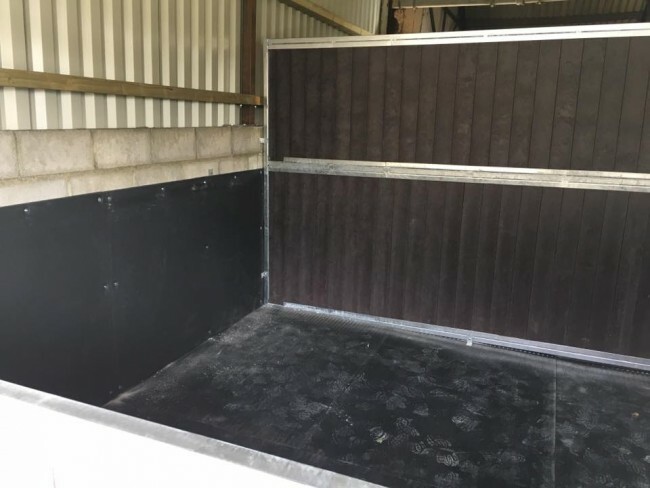 This is a multi purpose wall mat, which can be used for lining of stable walls, horseboxes or trailer sides. Each Mat is 6ft x 4ft (1.82m x 1.22m) x 10mm thick but being made from EVA is light, weighing in at only 3.7kgs. 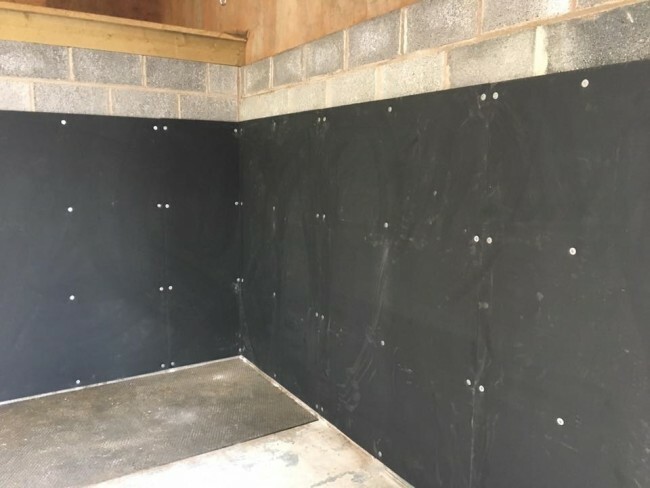 EVA is a foam material, which cannot collapse or go hard and has greater thermal insulation than the majority of rubber mats. 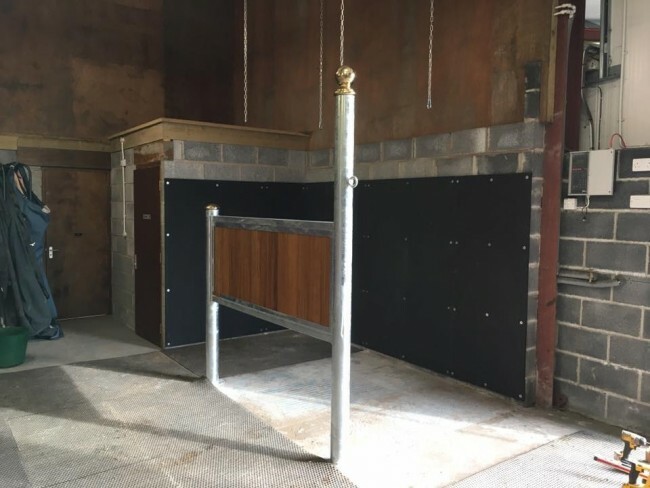 Our EVA mats have been manufactured with your horse in mind to provide a permanent soft and insulated wall so improving your horse’s comfort. Top surface has neat pattern finish and are easy to fit to wall using protected headed screws. 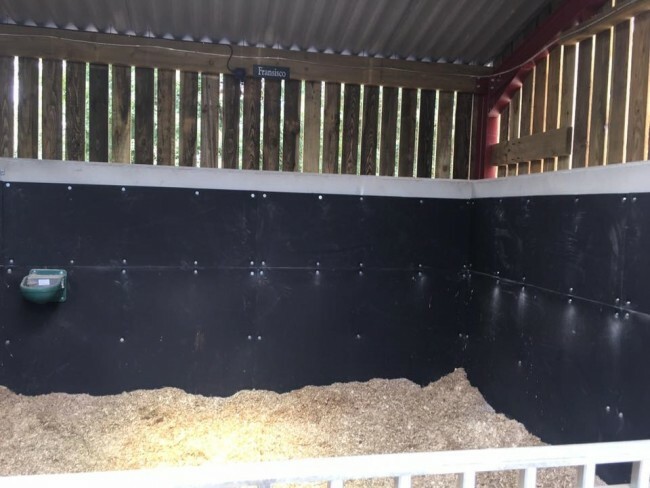 Improves hygiene Easy to fit Anti Fatigue Good Impact resistance Excellent sound and temperature insulation Lightweight – easy to fit and reduces fuel bills if used in horse boxes/trailers Protect horse against damage from hard or sharp walls Reduces dust in stable- fewer respiratory disorders Not affected by urine or disinfectants Does not retain moisture /bacteria, like crumb rubber mats Non toxic non absorbent Strong light and environmentally sound materials Also available as a 5 Mat Special and a 10 Mat Special.